We are most delighted to welcome nine new Citizens to the realm. 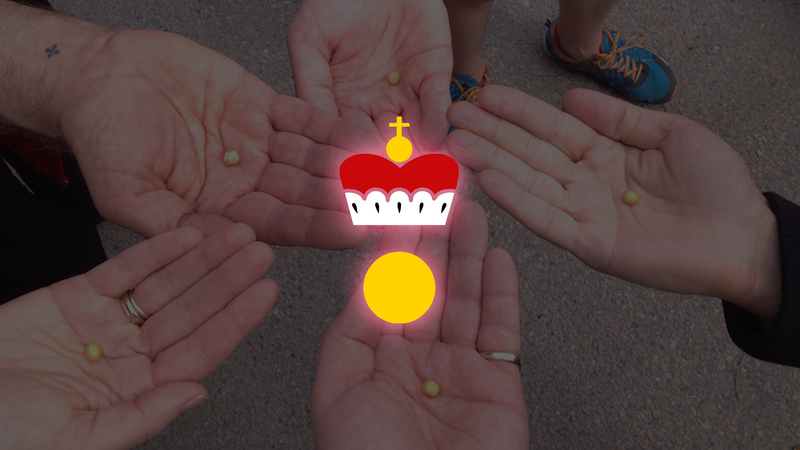 A most heartfelt Welcome to the Most Serene Principality of Lorenzburg! Next Next post: The Flag of the Lingonberry Forest!